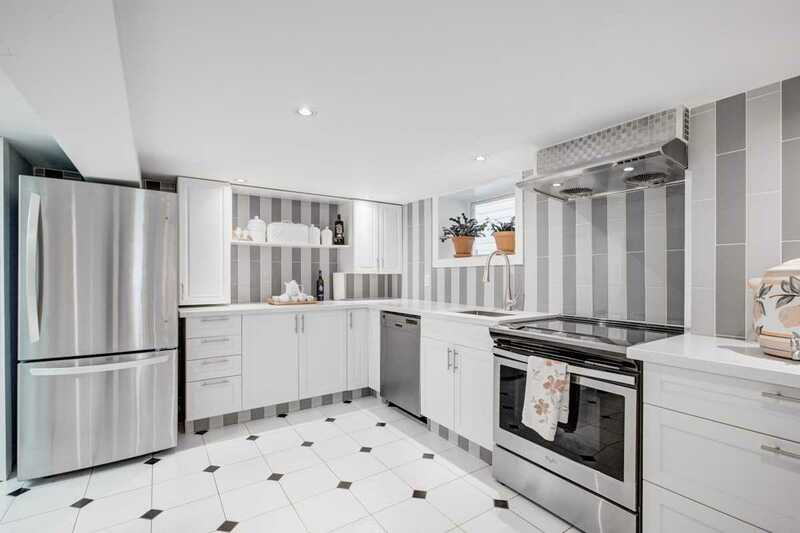 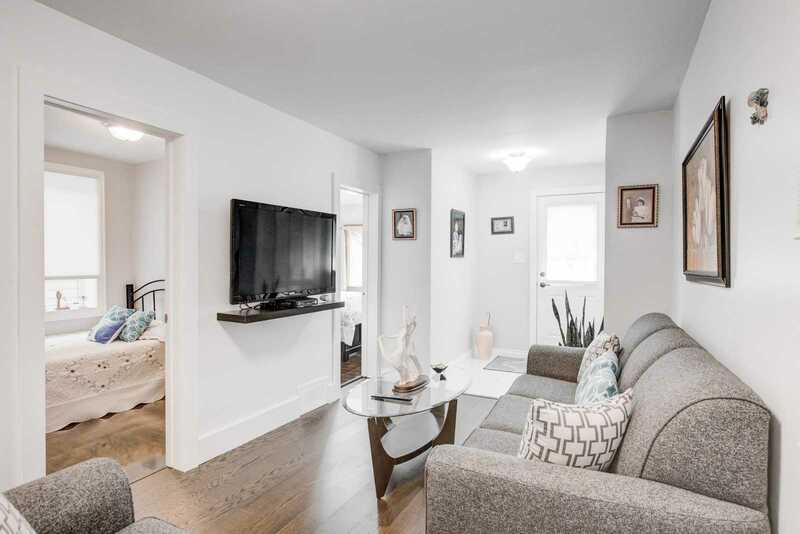 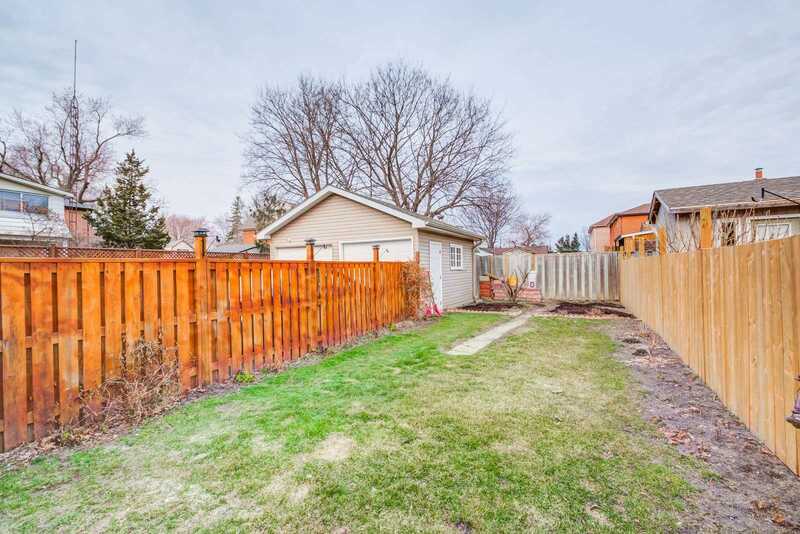 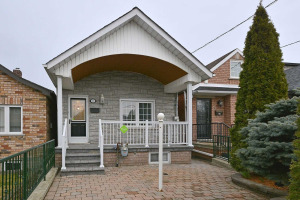 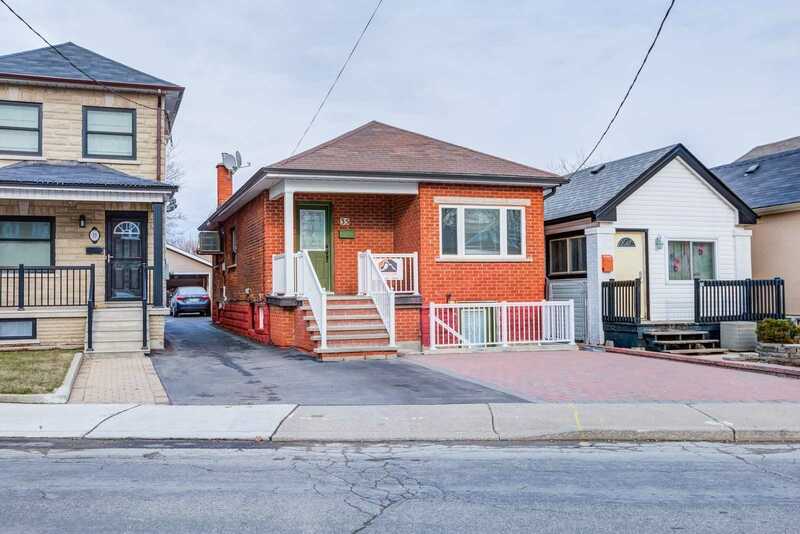 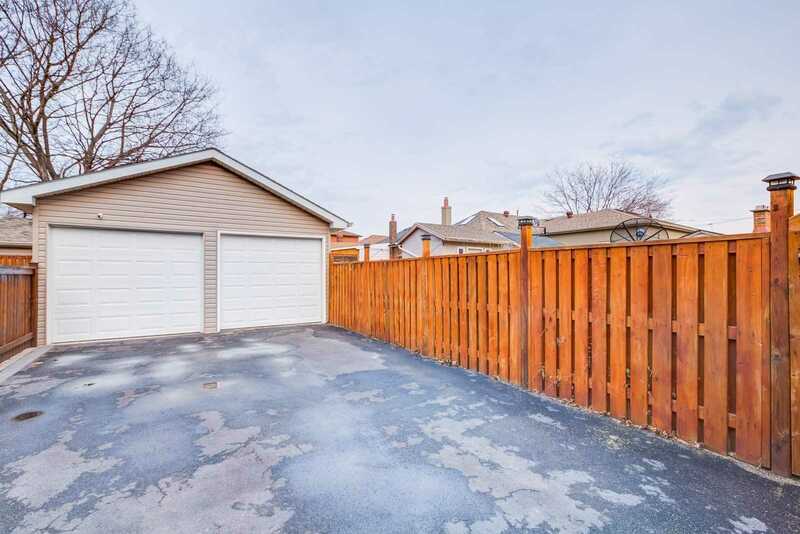 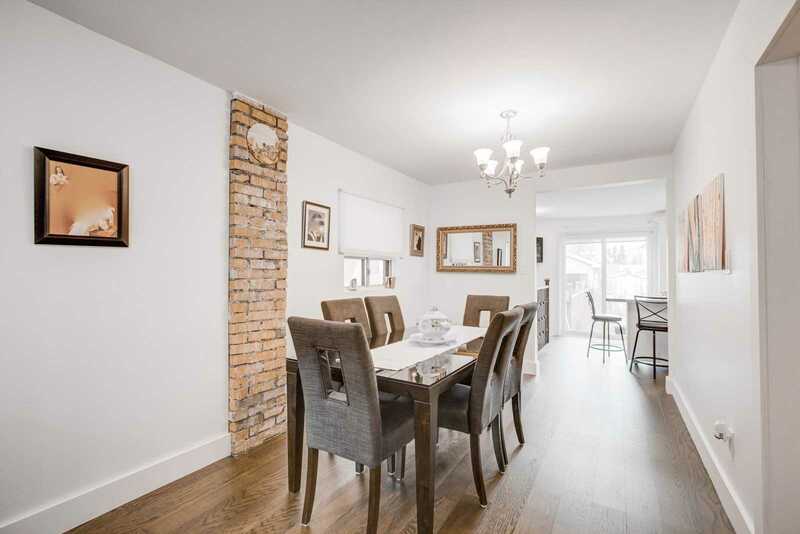 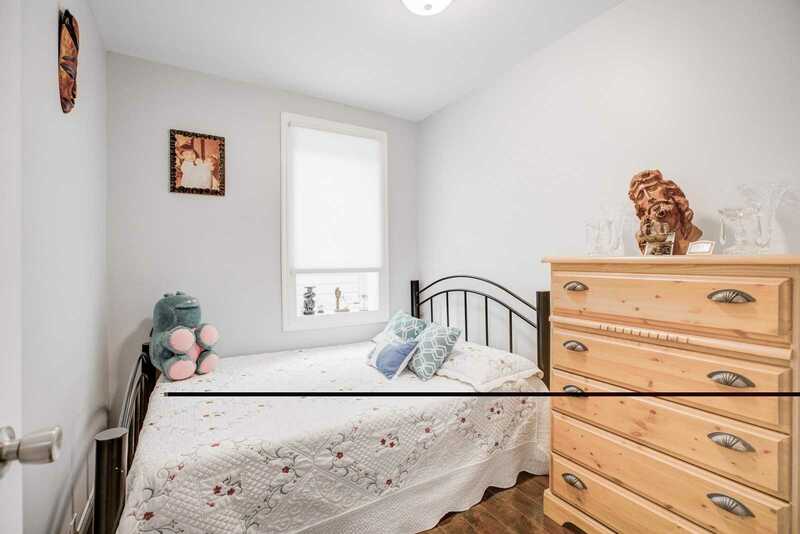 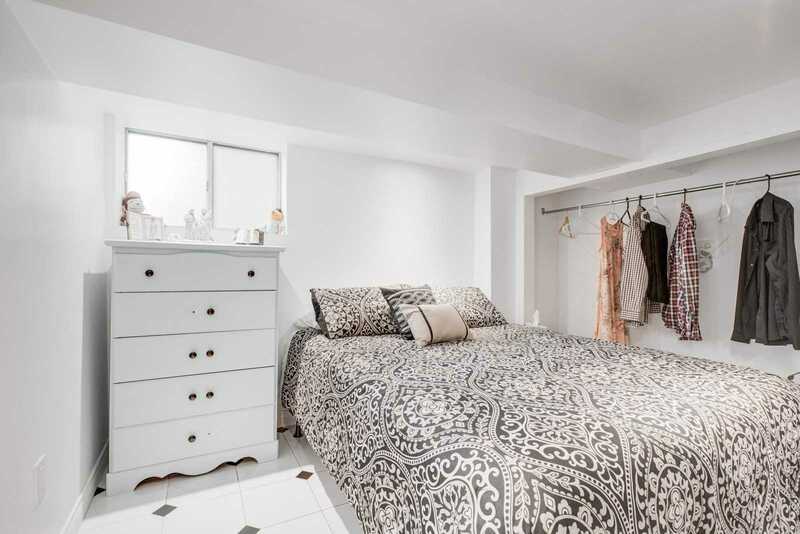 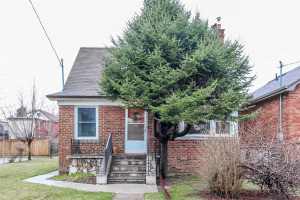 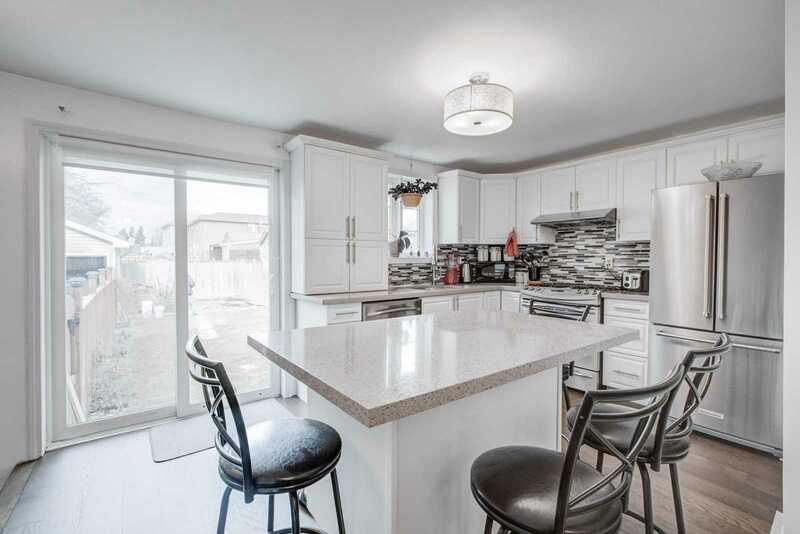 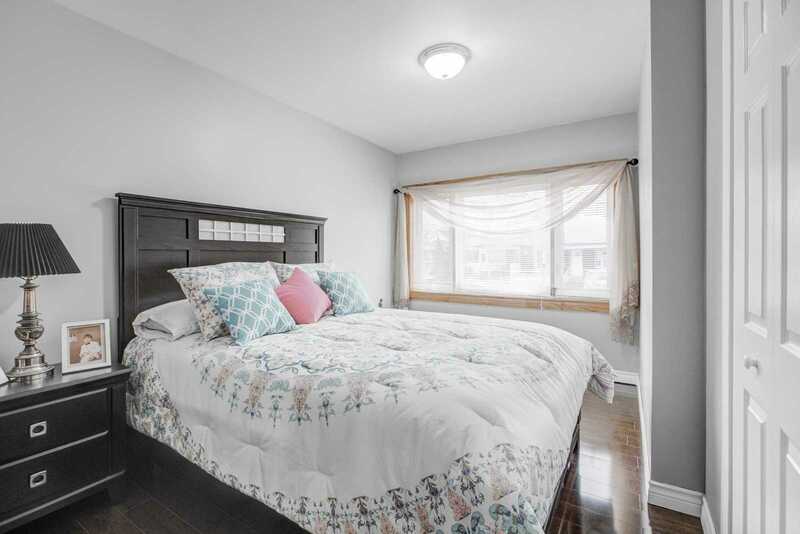 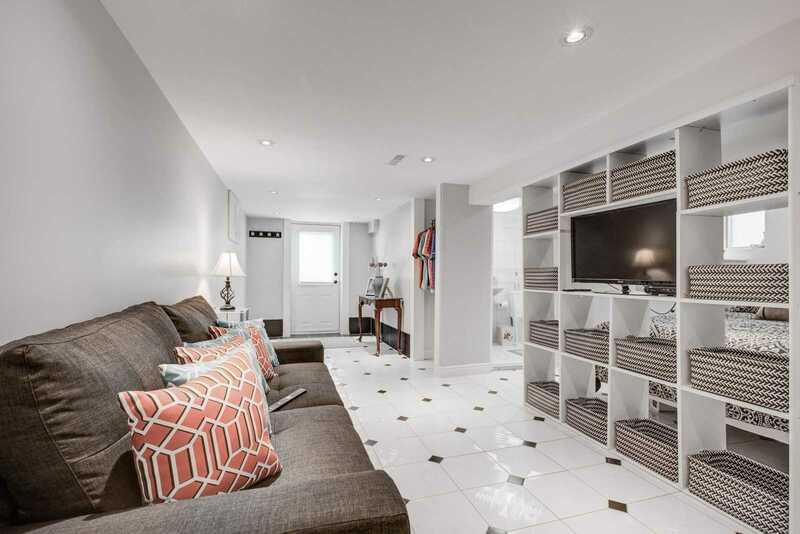 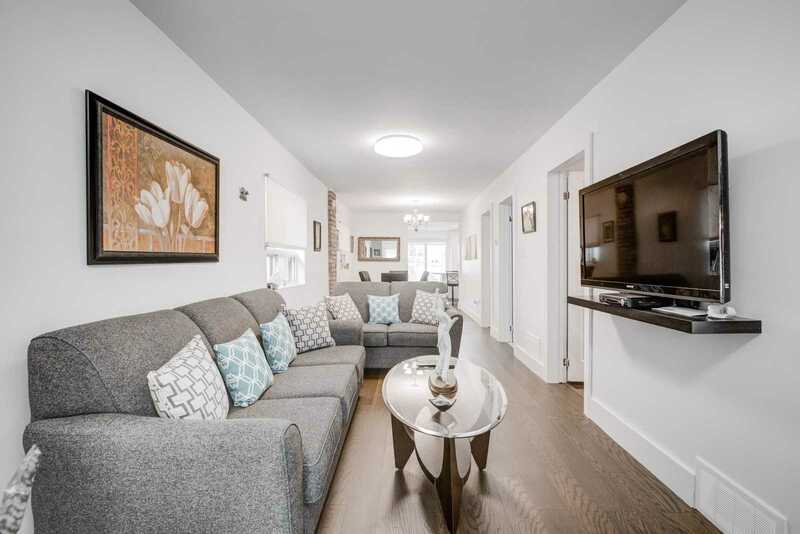 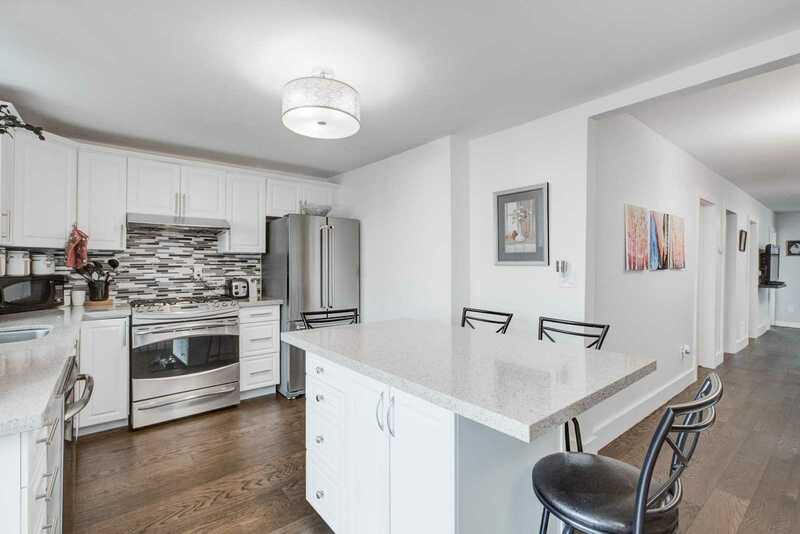 Situated On A Quiet Street This 3 Bedroom Bungalow Is Fully Renovated From Top To Bottom, 2 Beautifully Renovated Kitchens With Stainless Steel Appliances. 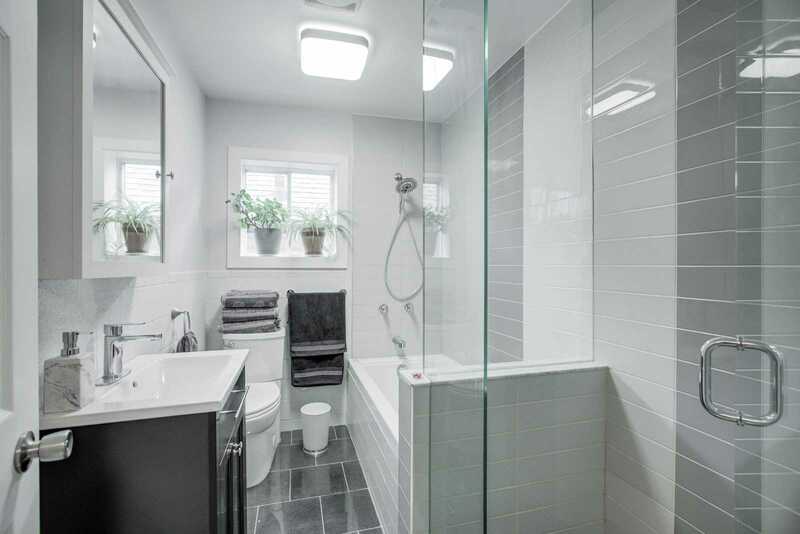 5 Piece Bath On Upper Level With Beautiful Laminate Throughout Upper Level. 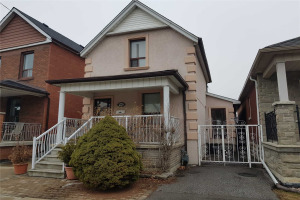 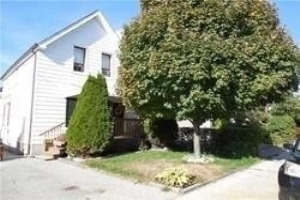 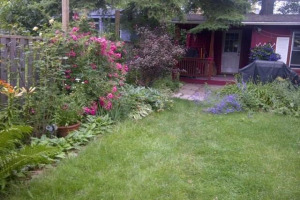 Open Concept Living/Dining, W/O To Private Yard, 3 Separate Entrances With Private Entrance To Lower Level Basement Apartment, Pride Of Ownership! 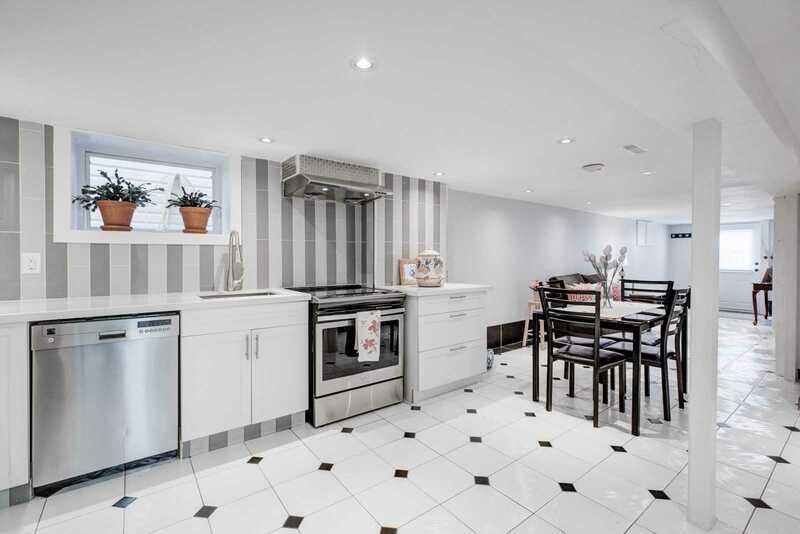 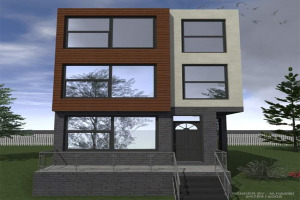 All Existing Electrical Light Fixtures, Window Coverings, 2 Fridges, 2 Stoves, 2 Dishwashers, Washer/Dryer, Garage Door Opener W/ Remote, Furnace Rental Of $69.95+Tax Per/M & Hi-Efficiency Rental $49.99+Tax Per/M. 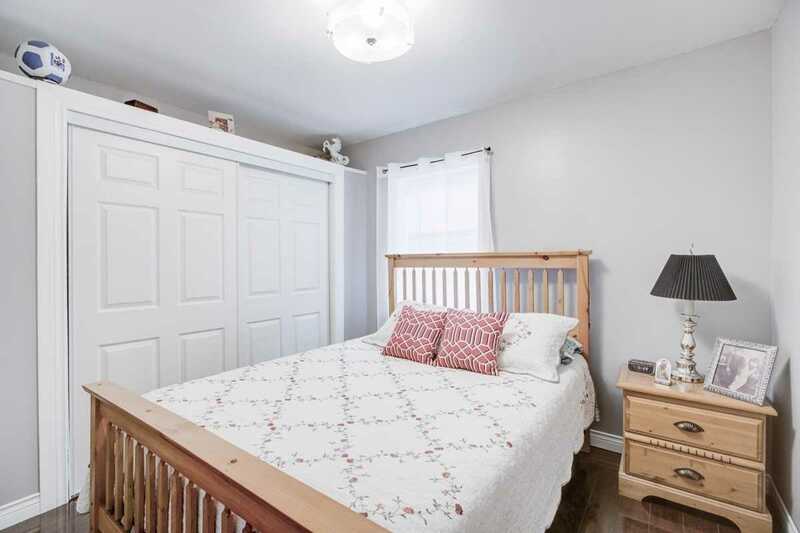 Hwt (Rented), Ac Owned.